Bollinger County Veterinary Service offers our patient form(s) online so they can be completed in the convenience of your own home or office. We are committed to providing excellent veterinary medical care at affordable prices to better the lives of our clients and patients. 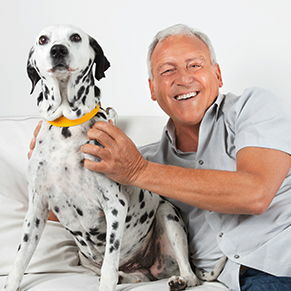 If you live in Marble Hill or the surrounding area in MO, then you have picked the perfect site to find a veterinarian. 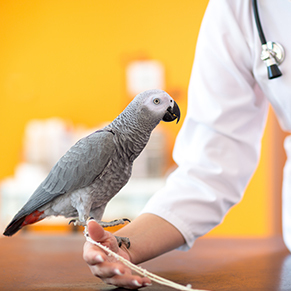 Dr. Liza Jones is a licensed veterinarian treating all types of pets and animals. Your pet's health and well being is very important to us and we will take every step to give your pet the best possible care. 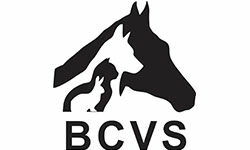 Bollinger County Veterinary Service is a full service animal hospital and will take both emergency cases for existing clients only as well as less urgent medical, surgical, and dental issues. Dr. Liza Jones is experienced in all types of conditions and treatments. 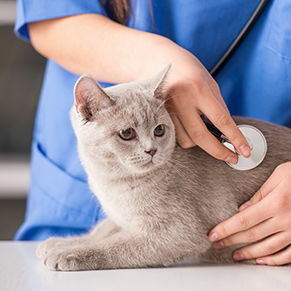 Beyond first rate pet care, we make our clinic comfortable, kid-friendly, and a very calm environment so your pet can relax in the waiting room and look forward to meeting his or her own Marble Hill veterinarian. We have a number of resources for you to learn about how to take better care of your pets. Browse around and look at our articles and pet videos. The best veterinary care for animals is ongoing nutrition and problem prevention. If you want to ask a question call 573-238-3063 or email us and we'll promptly get back to you. Our Marble Hill veterinarian office is very easy to get to, and you can find directions on our Contact Us page. You can also subscribe to our newsletter which is created especially for Marble Hill pet owners. In between your veterinary visits, your pet will benefit from you reading these free informative articles. At Bollinger County Veterinary Service, we treat your pets like the valued family members they are. 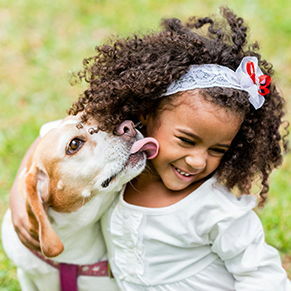 We provide after-hour pet emergency care for our current clients. Please call us @ 573-238-3063! Dr. Liza Jones has practiced veterinary medicine at Bollinger County Veterinary Service since 2003. Dr. Jones is a native of Catron Missouri and completed a Bachelor of Science in Animal Science at the University of Missouri-Columbia in 1998 and a Doctor of Veterinary Medicine also at the University of Missouri-Columbia in 2003. She started as an associate doctor at Bollinger County Veterinary Service working with Dr. Ben Ellis Jr. until she purchased the practice with Dr. Retz in January 2007. In 1975, Debby moved to Bollinger County to work for John D. Englehart, D. O. at his medical practice in Marble Hill. After 20 years there, she decided to change professions to the veterinary field. She began working for the Bollinger County Veterinary Service here in l995. Debby is very much a people person, and while other staff members focus on animal care, she specializes in taking care of our clients and the business aspect of our practice. Debby has been a Leopold resident since 1978. When she is not here with her BCVS family, she spends the rest of her busy life with her husband, John, and their children, John Tyler and Margaret, Tara and Andy, and grandsons, Kale, and Ike, whom of course, she thinks is the 'cat's meow'. Crystal began employment here in 2006. She has her CDA in Child Development and is a Massage Therapist, graduating from Metro Business College. She grew up in Poplar Bluff and currently lives in Marble Hill with her husband Stephen, and two children, Jared and Cadence. Her furry children are Kacie, Millie, Cedie, and Ruger. Crystal is our 'pet whisperer'. She has a calming effect on even the most difficult patient. She is also an excellent groomer, very particular and professional. Margaret has been with us since March of 2008. She is currently attending Southeast Missouri State University as a full time student and works at BCVS in her spare time. Margaret currently lives in Leopold, Missouri, with her husband, John Tyler and two dogs, Dakota and Fattie Mattie. Margaret is very energetic and an asset to our practice. We are thankful that she takes time from her busy schedule to be a part of our team. "Love this veterinary clinic...So personable and always takes the time out to make me feel like family. The Vet is so kind and thorough, and puts me at ease. The vet techs are compassionate and professional, always with huge smiles. 5 Stars all the way!!!!!" "Dr. Jones and staff are amazing! They made the time to see my dad's new puppy on short notice and were able to provide him the treatment he needed. My dad told me they are well worth the drive from Perryville!"